The acclaimed new musical that celebrates the deeply human ways music and laughter connect us all. Now playing at the Barrymore Theatre. Tickets now on sale. 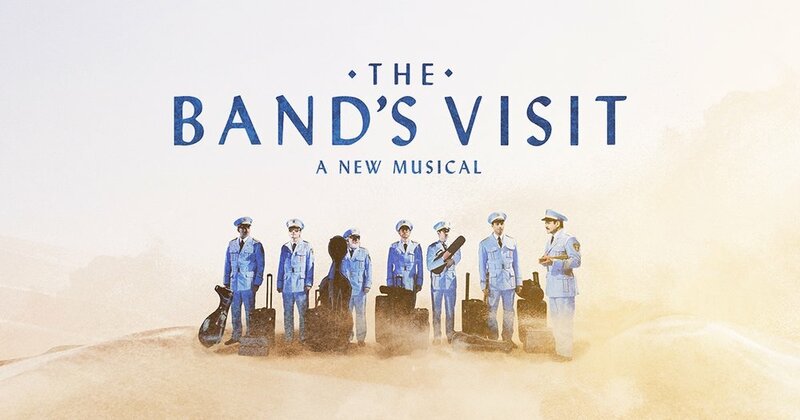 Based on Eran Kolirin’s acclaimed screenplay, this new musical follows the story of an Egyptian police band that arrives in Israel to play a concert. When a mix-up at the border leaves them stranded with no bus or hotel in sight, these unlikely travelers must seek the help of the locals. Under the spell of the desert sky, their lives become intertwined in the most unexpected ways. Based on the critically acclaimed screenplay which received 36 major international awards. Visit our website for information on tickets!